YES! 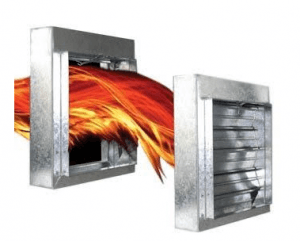 The National Fire Protection Association (NFPA), the International Code Council (IBC and IFC), as well as other regulatory agencies such as the Joint Commission, State Fire Marshal, and Insurance Risk Auditors, require each damper to be inspected one year after installation. The testing frequency shall then be every four (4) years, except in hospitals, where the frequency shall be six (6) years. Call Casto’s certified technicians to schedule your next inspection.